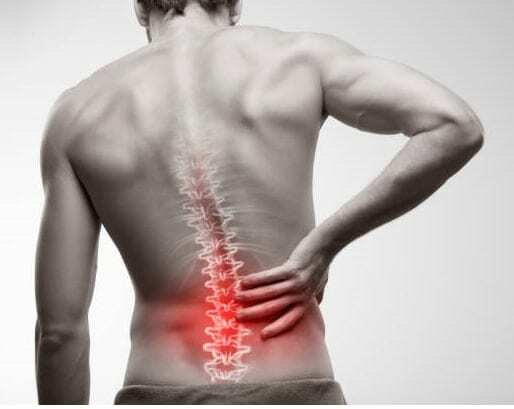 Back pain is one of the most debilitating conditions experienced by a large proportion of the population, with many individuals being left unable to work or complete their regular activities as a result of either their acute or chronic lower back pain. What structures are commonly affected? What Does Research Say About Back Pain? A large proportion of the population are walking around with asymptomatic disc bulges i.e. they have no pain! Therefore, research suggests that we take the “treat the man (your symptoms), NOT the scan (the MRI) approach”- whereby thoroughly assessing the factors contributing to your back pain to help improve your symptoms and overall function.